Your child’s dental care should start at 12 months of age or 6 months after the first primary teeth appear, whichever comes first. After their first visit, a regularly scheduled visit every 6 months is typically recommended. 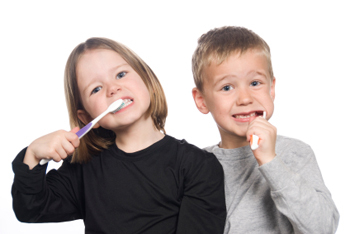 At Everett Dental Center, we take great pride in working with you on a dental care plan that best fits the needs of your child.